The research project conducted from July to August, consists of a 520-participants onsite survey and 20 individual youth talks, found that youths’ understanding towards ‘Innovative technologies, IT’ was unclear, when some of the interviewed referred ‘R&D’ to be their first thought towards the subject. Besides, a mean score of 6.28 on a 10-point scale indicated youths’ passive attitude towards adopting IT in life. Most participants (92.3%) chose ‘bringing convenience to life’ to be a crucial motivational factor in adopting IT. However, 30.2% of these youths said they don’t need to use IT, of whom 22.9% and 16.9% respectively said the reasons are either costliness or concerns about leaks of personal information. In short, ‘convenience’, ‘cost’ and ‘security’ are the major factors affecting youths’ willingness in adopting IT. 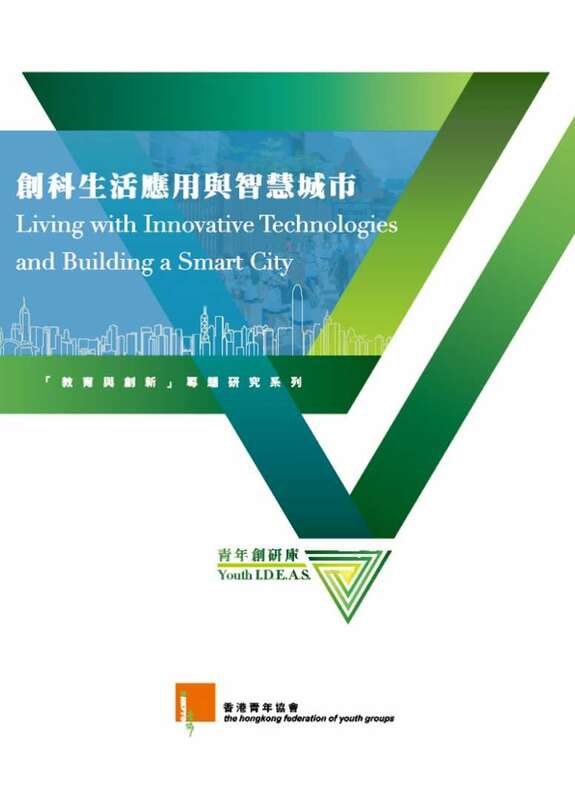 Despite a majority of respondents (70.0%) agreed that a mandatory element of a smart city is the wide application of IT in daily life, limited understanding towards the subject was shown among youths, when a significant proportion of respondents (72.9%) said they had not heard of the “Hong Kong Smart City Blueprint” before taking part in the survey. A case even stated that she thought ‘Smart City’ to be a research project of The Hong Kong Science Park, implying that she might think ‘Smart City’ is not related to her life.